Here’s the problem: too many people are getting hurt, maimed, and fatally injured. Even after decades of effort by the government, industry, and individuals, too many people encounter unrecognized and unmitigated hazards in the workplace. I believe we need to have visionary reset in safety. Currently, reducing risk for injury in the workplace is mostly driven by the question, “Is that something we have to do?” From the top of the organization down, people won’t take action unless they are motivated. A few years back OSHA showed how out of touch they were by increasing fines. At first safety professional got excited until risk management realized it was still cheaper to pay the fine if the company’s profit margin was wide. The motivation to do anything requires a person to think or believe something is going to happen that they want or don’t want. If we see a hazard and in our mind, think, “That won’t hurt anyone,” then nothing happens. On the other hand, if we think a hazard is going to seriously injure, maim, or lead to a fatality then action is taken quickly and with passion. We’ve suffering from a loss of vision for zero-injuries; it seems we’ve become focused on doing what takes the least effort. If we are recover, from this kind of thinking, we’ve got to create a shared vision and realign our focus on creating workplaces where it is difficult to get hurt. If we could tap into the pride of results, I believe we can motivate more people… but how do we make this happen? To get to a vision for safety, we’ve got to get back to something I believe we are missing – a shared value for safety – or shared safety values. 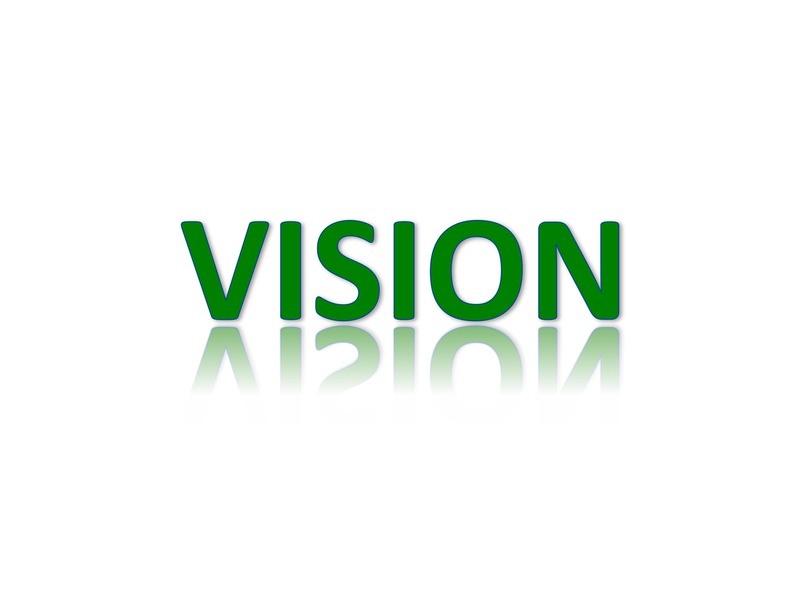 American author and systems scientist Peter Senge says it like this: “When people truly share a vision they are connected, bound together by a common aspiration.” While an organization may have several values, safety of its employees and its consumers must be paramount. So, what does it take to create a shared safety vision? Leadership is where shared values begin. First, leaders have to be willing to be forward-looking to envision a future where it’s difficult to get hurt at work. They have to consider the possibilities of how to make that happen and enlisting others in a shared view of the future. In a 2008 study, leadership gurus Kouzes and Pozner found when asking over 10,000 employees what they want most from leaders that they want honest, and a focus on the future. People what honest leaders who can take them into a future. I have no doubt the desire applies to workplace safety. It takes time and energy to create – or reset – a shared vision for safety. And you can’t do it alone. Perhaps the best thing you can do is to begin to develop an elite safety team. If you are an executive, manager or supervisor you likely want your employees to take responsibility for their own safety. 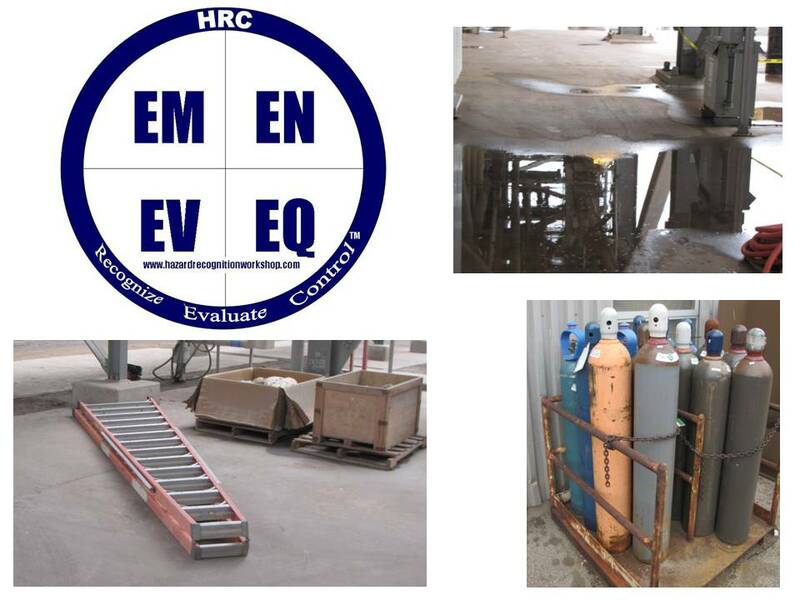 You may be an employee who wants leadership to engage in providing resources that lead to a safer workplace. Whichever case applies to you, you are not alone. 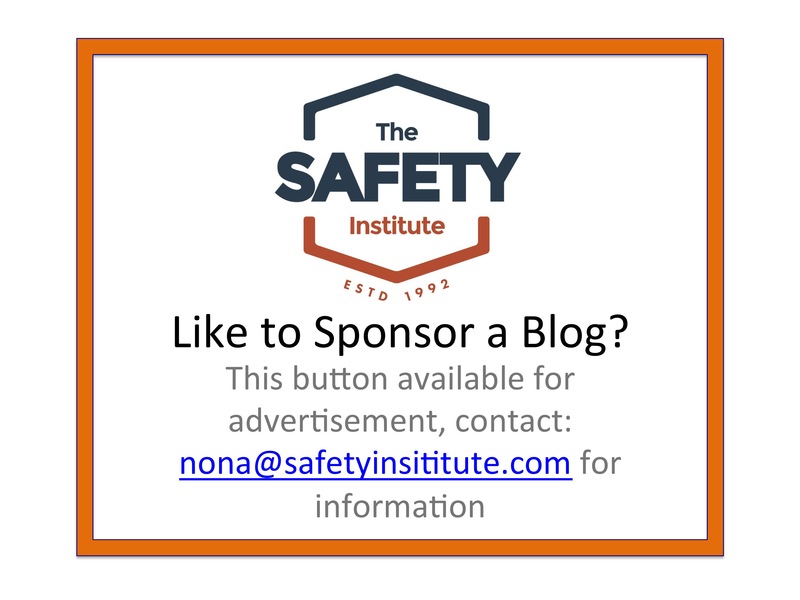 Start with a team of people who are committed to and passionate about safety. You can find these people at all levels in your organization. You may only start with a few people, and then add others who share the team’s values and vision. If you are an executive, look throughout the organization for these folks. If you are “one of the folks,” find a leader or an executive who shares your passion for safety. Start a conversation about your shared value for safety. Ask yourselves what the organization sees as the vision for safety. 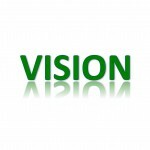 You’ll likely find that there are many so-called visions – or an old, outdated vision – or simply a stale “vision statement” about safety. If this is the case, start recruiting some additional people in your conversation about safety vision. Schedule a session where your team meets and spends time brainstorming a fresh, future-oriented vision for safety in your organization. Set aside plenty of time. Think big and broad and challenge one another. This is what I often do in my Facilitated Safety Discussion. I work with leaders who want to create that big, fresh vision for safety so people can go home every day without injury because it’s difficult to get hurt at work. Carl Potter, CSP, CMC is a well-known safety consultant, presenter, and author. 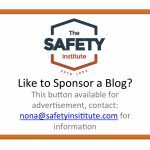 The concepts in this article are covered in his latest book Conquest for Safety – Leadership Required. 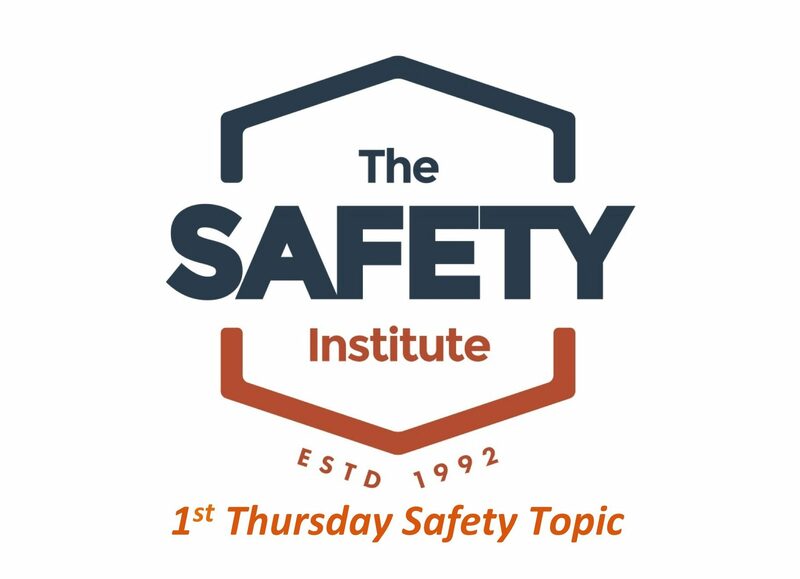 To book Carl for a Conquest for Safety facilitated safety discussion to develop or refresh your shared safety vision, send him an email at carl@safetyinstitute.com To order his book, go to www.safetyinstitute.com and select Store. He can be reached at 800-259-6209.